Each person is different, that’s why Smart Pharmacy takes a different approach to medicine. 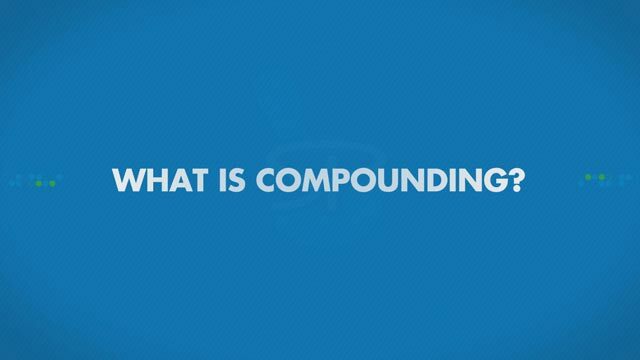 Compounding is the mixing of two or more ingredients by a pharmacist to fit the unique needs of a patient. 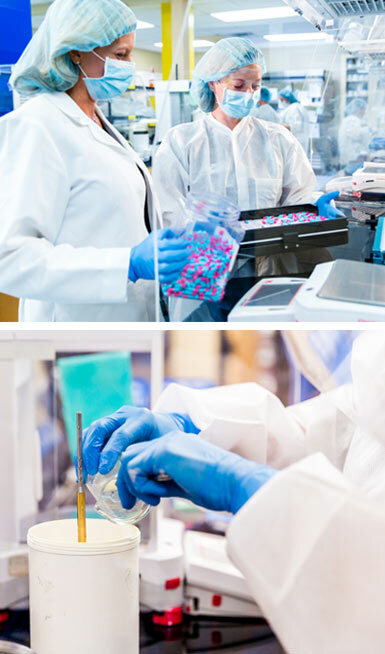 We work with physicians to customize medication for YOU in our non-sterile compounding lab. Millions of patients have unique health needs that off-the-shelf, manufactured medications cannot meet. For these patients, personalized medication solutions – prescribed by licensed practitioners and prepared by trained, licensed pharmacists – are the only way to better health. A compounding pharmacist can meet individual needs of children and adults of all ages. Non-sterile compounding can be tremendously useful in providing patients with custom solutions to their medication needs. Our pharmacy staff is specially trained in the art of compounding. · You have nausea or trouble swallowing oral medication. · Medications free of problem-causing excipients such as dyes, sugar, lactose, or alcohol. · Medications are not commercially available in the strength or flavor that work best for you. · Unique dosage forms containing the best dose of medication for each individual. · You are concerned about the side effects of your current medication. Cash Option Formulas are available for all patients in the event that the prescribed medications are not covered by insurance. The efficacy of your compounded prescription is directly related to its preparation which is why the selection of your compounding pharmacy is critical. Pain Management – Topical ointments and rubs can be created to administer pain medication directly to the affected area. These rubs may be prescribed for use in conjunction with internal medicine for fast and effective results. Hormone Therapy – Hormone treatments are used to treat conditions such as adrenal fatigue or thyroid imbalance. Pediatric Medicine – Through compounding we can ensure that your child gets the correct dose. We can also make medicines taste better for picky little ones. Sports Medicine – We can work with your doctor to relax muscles, alleviate pain, and decrease inflammation through the magic of compounding. Dermatology – Our compounding specialists can prepare personalized treatments for a variety of conditions such as acne, athlete’s foot, psoriasis and much more.